Ryan leads the association’s work to grow North Carolina’s home and building performance industry by working with members and partner organizations to develop and manage valuable programs and services that create financial and market value. This work includes establishing a stable workforce of trained professionals, creating new market opportunities through partnerships and new initiatives, and advocating for a better business climate. Ryan also leads NCBPA’s efforts on industry policy, legislation, consumer marketing and more. 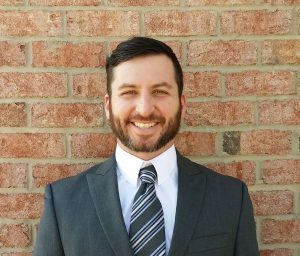 Since founding NCBPA in February of 2014, Ryan has led the startup of three other building performance associations in Georgia, South Carolina and Maryland. On January 10th of 2018, Ryan was awarded the 2017 Young Green Professional of the Year award by the National Association of Home Builders. Prior to founding NCBPA, Ryan was a Project and Program Manager at Advanced Energy in Raleigh and also served as the Operations Manager for Green Horizon, a home performance contractor based in Durham. Ryan also spent five years in Austin, TX working for the electric cooperatives and started his career in business consulting with BearingPoint and The Home Depot in Atlanta. Ryan served on the Board of Directors of Efficiency First for several years and is a member of NAHB’s Sustainability & Green Building Subcommittee. Ryan is a regular speaker at universities and colleges in North Carolina and at national conferences focusing on workforce development, market valuation and the benefits of participation in industry trade associations. Ryan is originally from Atlanta but considers North Carolina home. 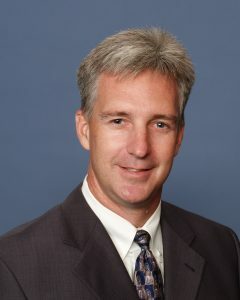 He holds a Bachelors degree in International Business Management from the University of Georgia and is a certified Six Sigma Black Belt and Project Management Professional. Connect with Ryan on LinkedIn here. 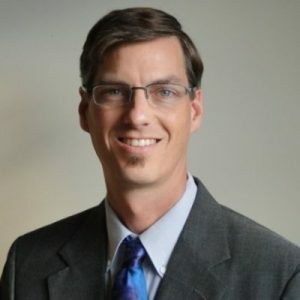 Curt spent five years as Business Development & Residential Energy Consultant with Home Energy Solutions of the Triad in Greensboro and has more than 15 years’ experience in the building performance and sustainable materials industries. Curt is originally from New Jersey (Southern Jersey), but has called North Carolina home for over 25 years. He holds a BS in Industrial Engineering from North Carolina State University and multiple certifications from the Building Performance Institute and RESNET. Curt is originally from New Jersey (Southern Jersey), but has called North Carolina home for over 25 years. He holds a BS in Industrial Engineering from North Carolina State University and multiple certifications from the Building Performance Institute. Connect with Curt on LinkedIn here. Abby leads the association’s commercial buildings work. This work includes integrating Passive House construction into North Carolina’s residential and commercial construction industries, surveying industry professionals for market, workforce development and other needs, and developing and delivering research projects, educational workshops and communications campaigns that benefit consumers and industry professionals opportunities. Abby started with NCBPA as an Intern in the summer of 2017 focused on residential consumer education and member services. Since then, she transitioned to a part-time position with increasing responsibility on commercial building performance and member services. After twelve months of intern and part-time work at NCBPA, Abby earned a full-time position with the association, which she began on May 23rd of 2018. 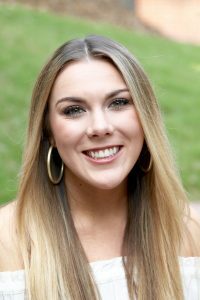 Originally from Asheville, Abby graduated from North Carolina State University with a major in Environmental Science and a focal area in Sustainable Building, along with a minor in Landscape Architecture. Connect with Abby on LinkedIn here. Scott has worked part-time for NCBPA since 2015 in support of the association’s Providership and training programs. He teaches RESNET Rater, BPI Analyst, BPI Envelope, Building and Energy Code, and LEED Green Associate courses as well as proctoring BPI field exams. Scott is a RESNET-certified Quality Assurance Designee, allowing him to perform remote and field quality assurance audits of Home Energy Raters working in new construction homes. His teaching skills were honed teaching English in Thailand while traveling around SE Asia. Scott earned a BA in Biology from Arkansas Tech University, and a MS in Renewable Energy from Murdoch University, in Perth Western Australia. After realizing the opportunities and impact that conservation has on reducing energy use and changing lives, Scott turned his focus to energy efficiency.